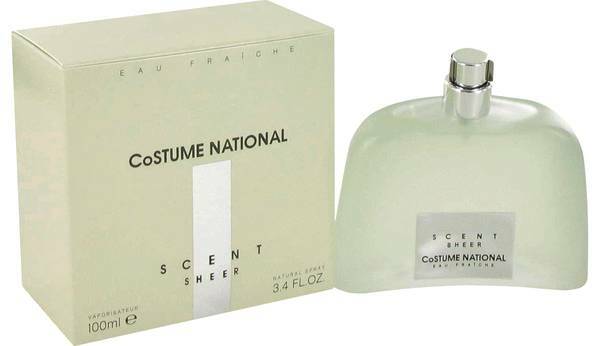 Costume National Scent Sheer Perfume by Costume National, Marketed as a more refined version of one of their most popular scents, Costume National Scent Sheer offers wearers a playfully light yet uplifting aroma that hearkens to a summer day in Rome. Typed as an oriental floral, this fragrance brings together juicy fruit notes and mainstay Costume National florals to create a casual yet sophisticated women’s scent. Jasmine and hibiscus florals lend a flourish of romance to this pleasant daytime Read More Read More fragrance. White amber and musk give this scent depth, while a kiss of apricot nectar lends a delectable sweetness to the composition. 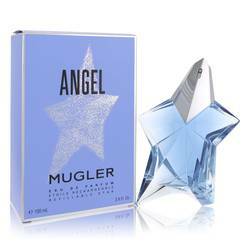 The brand introduced this refreshing fragrance in 2003. It joins a diverse selection of scents offered by the Italian fashion house, founded by fashion icon Ennio Capasa in 1986. 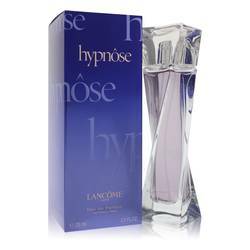 The nose behind this scent is the late self-taught perfume master Laurent Bruyere. Pure and transparent, this scent arrives in a minimalist bottle with subtle yet attractive curves. All products are original, authentic name brands. We do not sell knockoffs or imitations.